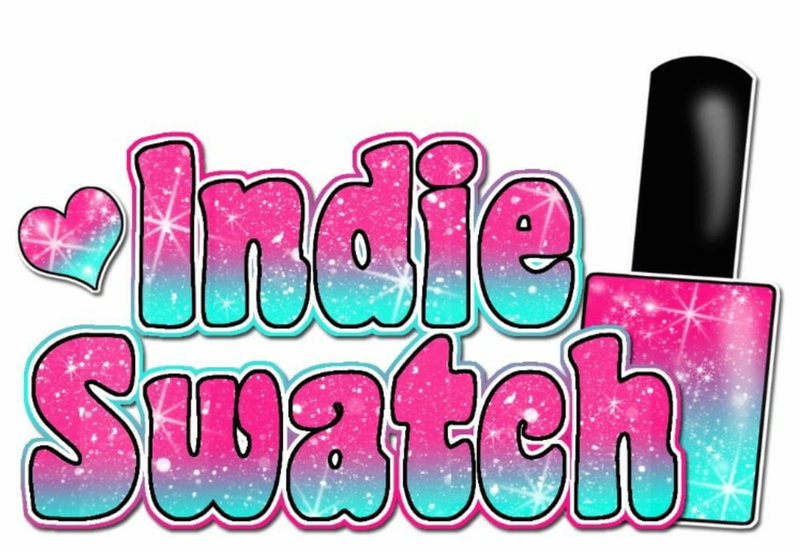 IndieSwatch has been around for the past 3 years now and I have decided that it is time to make sure that our beloved Indies are recognized! 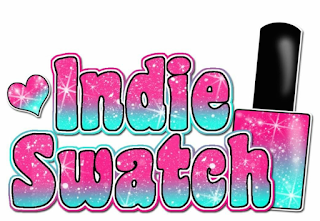 I am going to create this site to help spread the love, provide recognition for these amazing businesses and to introduce brand. So, without further delay - the nominations are open! Please fill in as many as you would like! They are open until 12 pm Eastern January 6th. Once they are closed, I will select the top 4 in each category to move on to the next and final round!